Its been ages since ive blogged anything, but there is good reason, we are getting busy here with the pre holiday season build up, and we have also been busy re-designing our website. Its now a whole lot more modern looking, and also is mobile friendly. But with the festive season rapidly approaching, i thought i should offer a few suggestions for gifts. We often get asked about a gift for the family member who is really difficult to buy for, or is really into a particular thing. 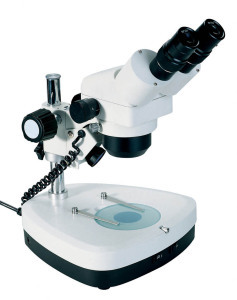 Well if the person you are buying for is into science or looking at really small things, we have microscopes! A microscope is a fantastic gift idea, especially for the inquiring minds of kids who want to see small things up close, or even for the older family member who is into science. It is an easy to use stereo microscope, with 20-40x magnification, and also an internally lit stage, making things easier to look at. 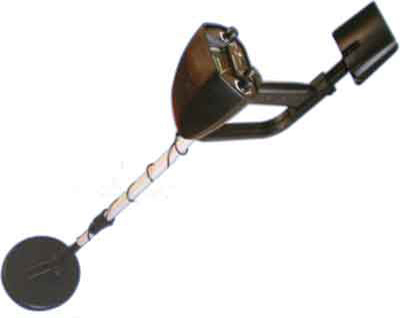 Another interesting gift idea we have available now are metal detectors, yes you heard right, metal detectors, take one and go looking for precious metals on the beaches, or in fields!